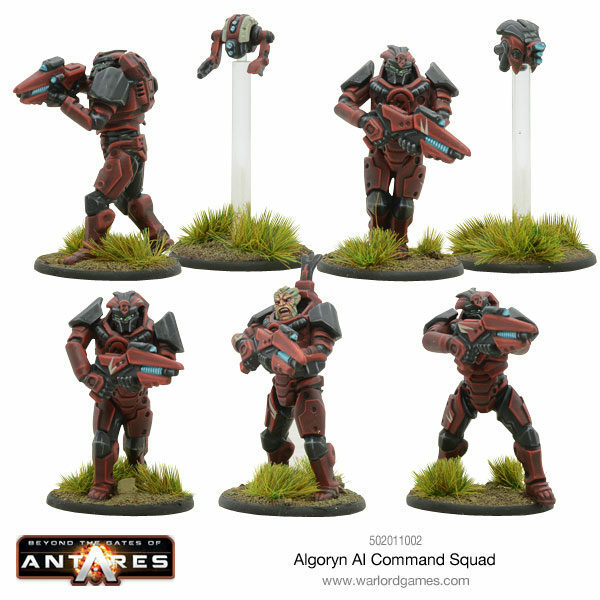 New: Algoryn Plastic Command, Hvy. 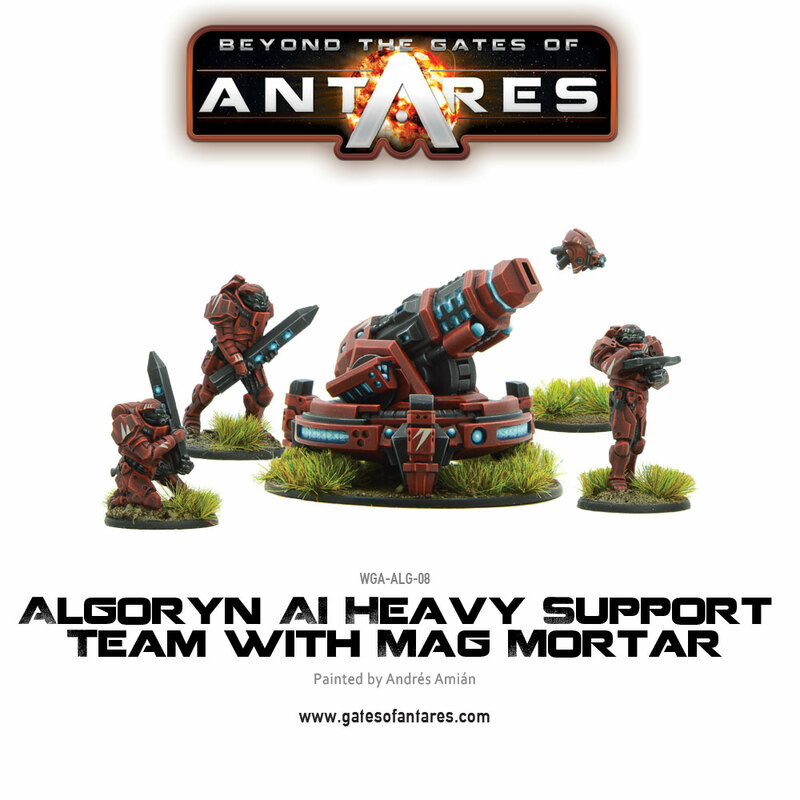 Mag Cannon and New Starter Army! Bolster your Algoryn forces now with these strong and capable units and hard hitting weaponry! 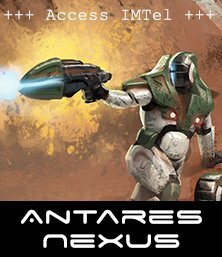 Already own Strike On Kar’A Nine? 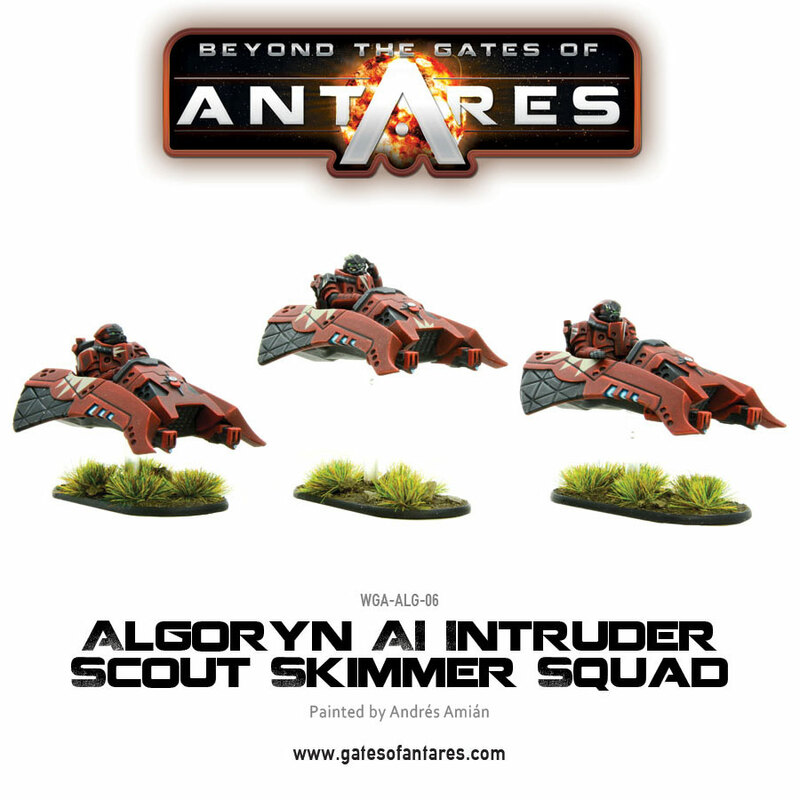 This is a fantastic command squad to further enhance your plastic Algoryn troops. 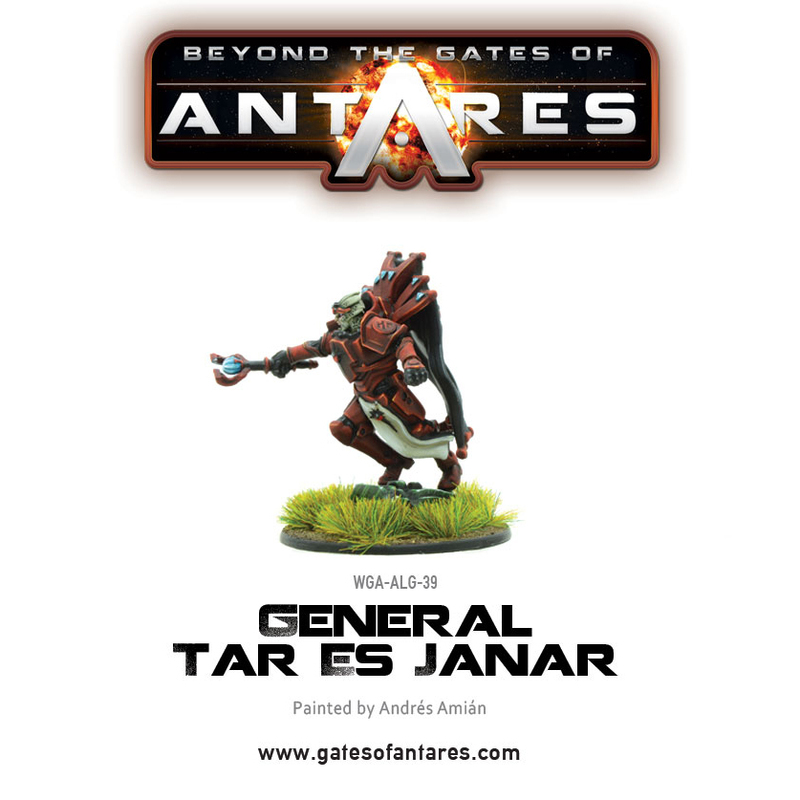 It contains a large sprue with all the components required to create a 5 man command group and two drones – a medic drone and spotter. 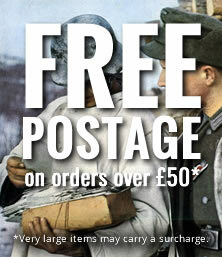 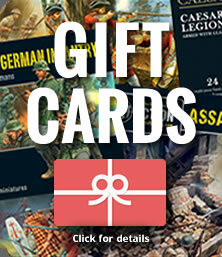 As your troops march on to the battlefields, there needs to be a supporting weapon that offers heavy artillery. 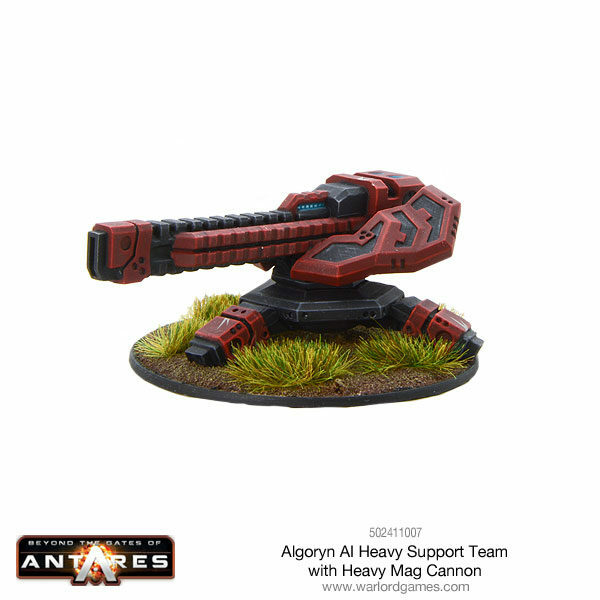 The Heavy Mag Cannon is designed to deliver a single shot at incredible velocity, it is the most powerful weapon of its kind! 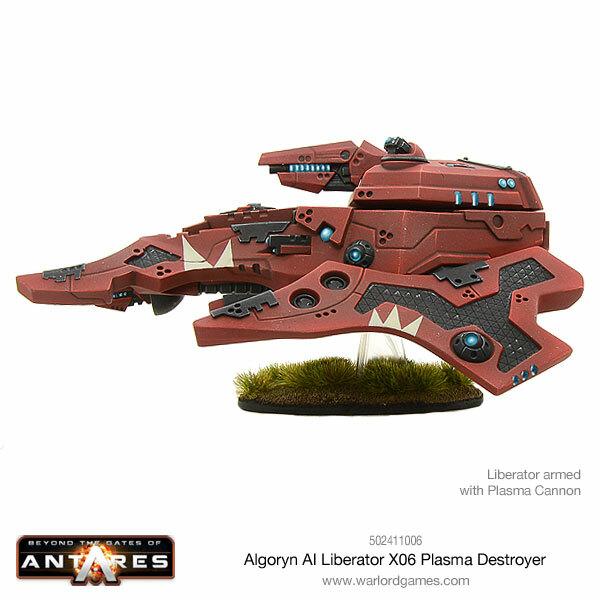 The Mag Cannon is extremely effective against both infantry and heavily armoured targets. 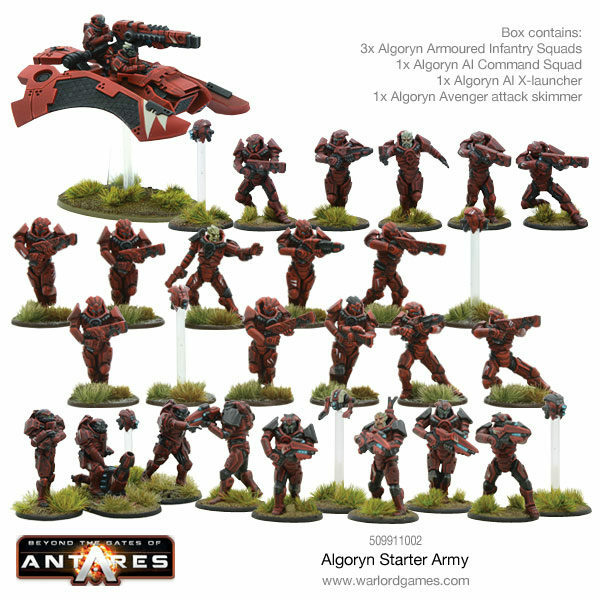 Want to start an Algoryn army or strengthen your active force? 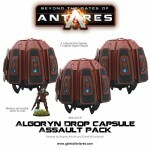 Now is the perfect opportunity with this starter set featuring all the main units! 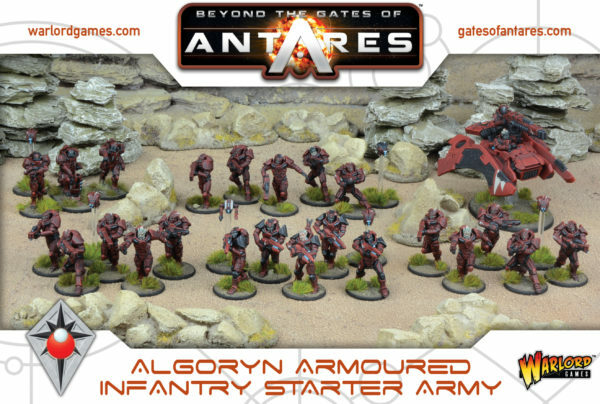 A great value army option for all Algoryn players!